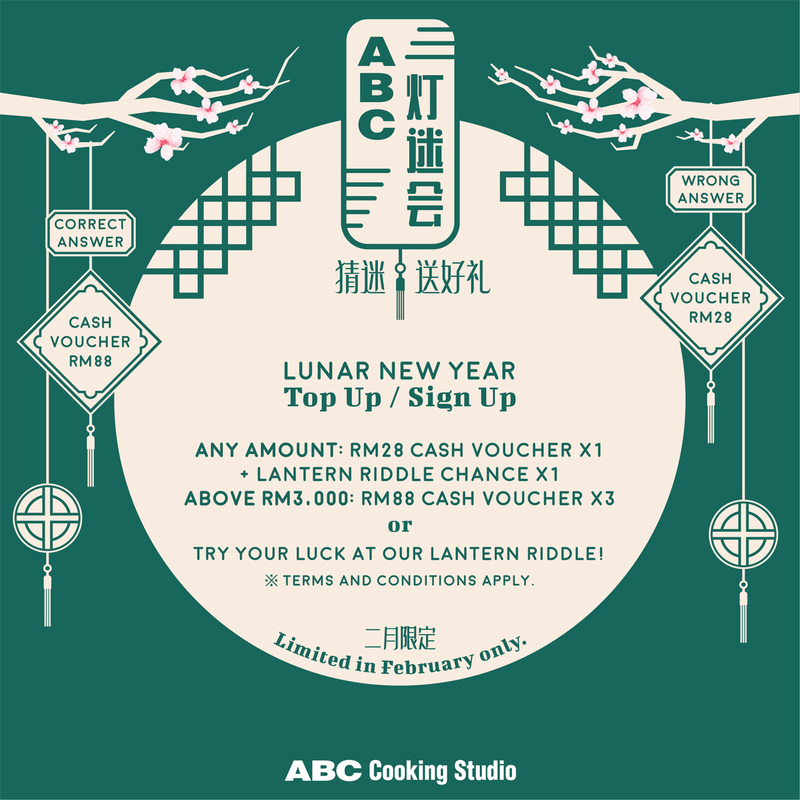 Sign up OR top up at any amount to be entitled to join our Chinese Riddles Game! Choose a CNY related question (灯谜) and answer the question in 60 seconds. Ssshhh… *Clue is provided on every question strips. So hurry!! Receive great prizes for every riddles answered. *Promotion from 1 Feb – 28 Feb 2019. T&C applies.